It’s a pretty exciting time to be a gamer right now. September will see the release of two of this year’s most talked about Triple A titles, while Sony and Microsoft are preparing to make the leap onto the next generation of consoles this November. One of this year’s most hyped games, Grand Theft Auto V, is but two short weeks away, while Electronic Arts will release the latest iteration in their football simulation juggernaut series – FIFA 14 – a few weeks later. As if that wasn’t enough to whet your appetite, the aforementioned PlayStation 4 and Xbox One launch just two months after that, complete with their bells, whistles and fancy gadgetry. With the release of these new consoles comes a new era of graphical abilities that are sure to stun and astound us just as the capabilities of the PS3 and Xbox 360 knocked us for six all those years ago. However, (and as we explain here), despite all the excitement that has been kicked up by the next-gen bandwagon that is all set to roll into town, there are still several reasons why the “current gen” consoles are worth sticking with. If you want to find out why, click “Next” to get started. 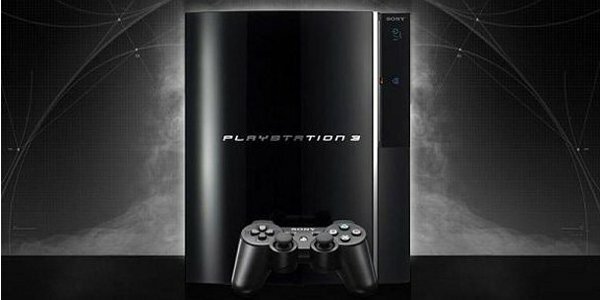 The post 10 Reasons To Snub Xbox One & PS4 And Stick With Current Gen appeared first on WhatCulture!.